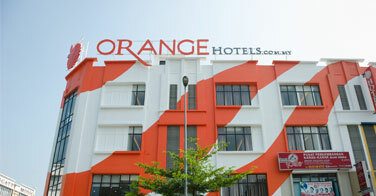 Orangehotels.com.my is a Family Friendly and Business Traveller's Hotel that is clean, affordable and safe to stay. 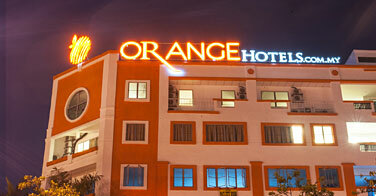 We believe in serving the need of proper travellers who are looking for decent accomodation with affordable pricing. Our linens are cleaned daily upon request, and our rooms are comfortable and spacious (bigger than most of KL hotels of same category). We believe in high speed Wi-Fi (100mbps) and guests love our high pressured rain shower. This concept has garnered many support from companies and family residences, that we have now expanded from Shah Alam to Kuchai Lama, Sg Buloh, Sri Petaling (Bukit Jalil), Kota Warisan (KLIA) and Petaling Jaya. So if you are looking for a clean, affordable, comfortable and safe place to stay, come stay with us. 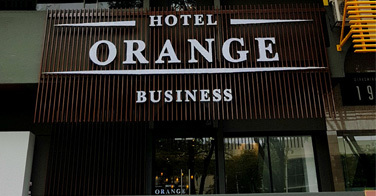 Welcome to OrangeHotels.com.my, the new brand in town that's out to revolutionize the whole hotel industry. 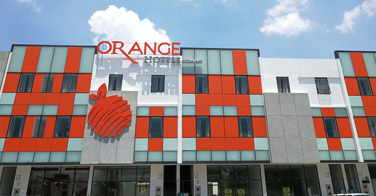 "I have a pleasant stay at the hotel, the room is bigger than I aspect. Bed is comfortable and clean. The in room WIFI is excellent. Lot of restaurant and food stall near by. Recommend to anyone who drive. 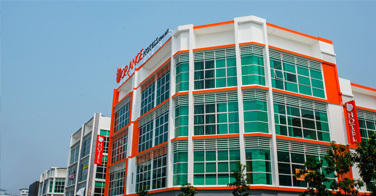 It is also close to MidValley Shopping Mall. - Agoda Kuchai Lama"
"I always stay here every time visiting Shah Alam. 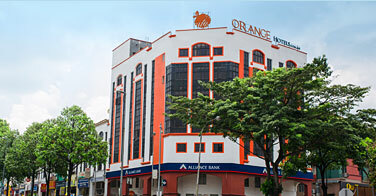 Its value for money with a good location - Agoda Shah Alam"